Bunmi recognises God’s mercy and therefore expresses gratitude for such an amazing Grace through which we have, and can do all things. Bunmi Owolabi née Olaoye is a gospel music minister. She started singing at a very tender age in the children choir and later became the teenager’s choir leader. She joined the music group called King’s melody following her years in the teenage choir. 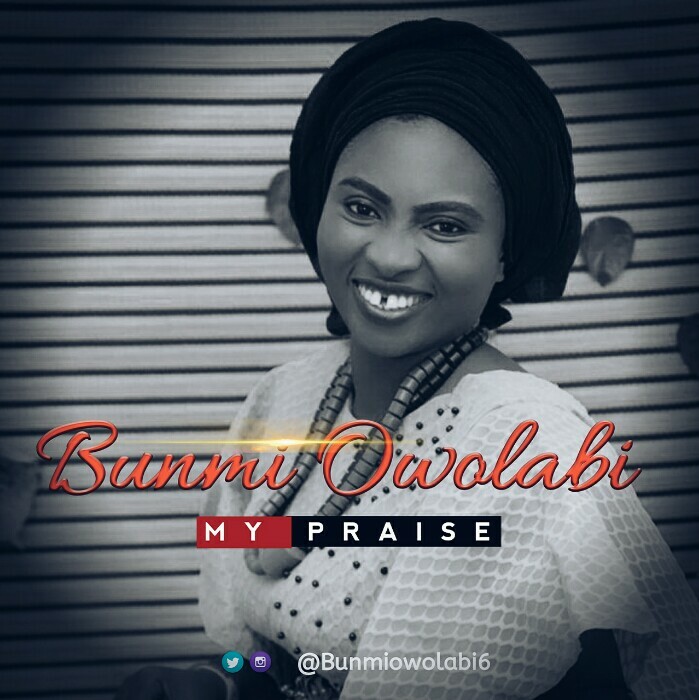 Bunmi Owolabi has worked with some music icon in the nation. She releases this single in preparation for the release of her Album.